Going on a cruise is an exciting event that can leave a profound impact on you long after you return. If you want to get the most out of your experience, you need to book a pre-cruise program. One thing many cruise guests overlook is how much of the port/city of embarkation they’ll get to experience. In most cases, you’ll be hurried from the airport to your ship, leaving you with no opportunity at all to see the city. Oftentimes, the city of embarkation is one that elicits great excitement in travelers. This city alone can be the one of the main lures that leads you to book your cruise in the first place. Imagine embarking from Barcelona as you prepare to explore Western Europe. How disappointed many travelers are when they learn that they won’t be seeing this great city at all except when they wave goodbye from their ship. Just what will you experience on a pre-cruise program? A lot. 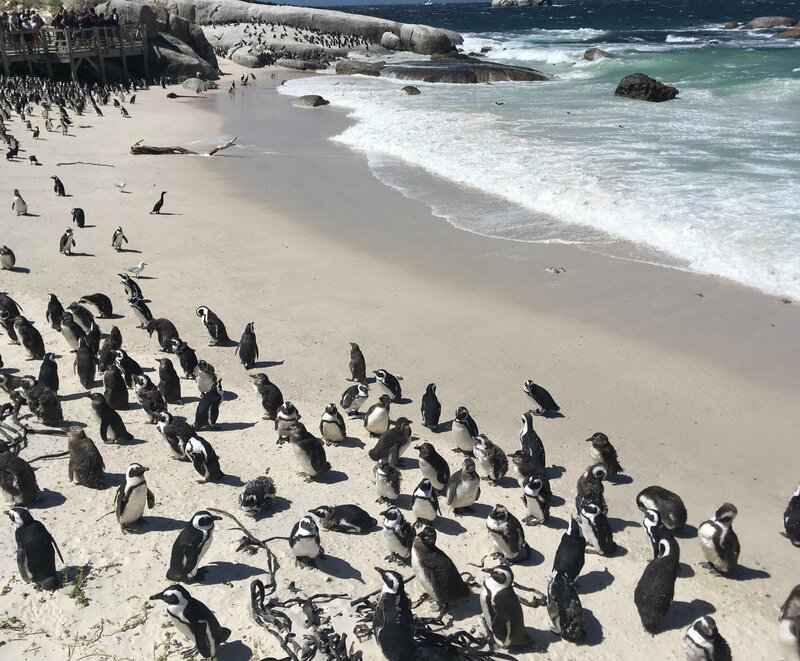 On our pre-cruise program for our South African Explorer cruise, guests experience a full-day tour of Johannesburg along with one-and-a-half days of game drives at Kruger National Park. After returning from the game drive, guests also tour the sites of Cape Town before boarding the ship. These are incredible experiences you’d miss if you didn’t go on a pre-cruise. 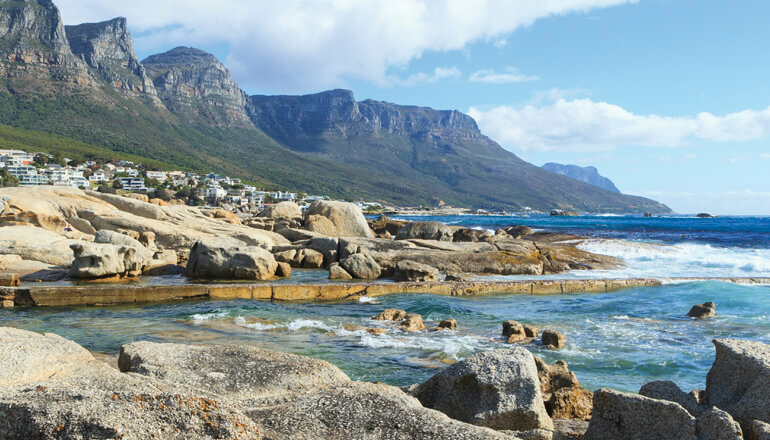 Given that a South African cruise is a once-in-a-lifetime experience for most people, you don’t want to travel all this way and not see these incredible sights. Another big advantage of a pre-cruise is that you’ll have guaranteed protection against any travel delays that might cause you to miss embarkation. Imagine flying halfway around the world only to miss part of your cruise because of flight delays. With a pre-cruise program, you’ll arrive days in advance and have no worries that you might miss a thing. Those extra days will also let you adjust to your new time zone before you board your ship. This allows you to make the most of your time onboard rather than trying to catch up on sleep and overcome jetlag. A pre-cruise program ensures every minute of your trip is spent doing the best the region has to offer. You’ll stay in excellent hotels located in the best spots for sightseeing. You’ll take advantage of professional guides who give you deep insight into cultural and historical sites you otherwise would have missed. You’ll have exceptional concierge support from on-site program managers who will ensure your needs are always met. You’ll even have your meals, luggage handling, and transfers all taken care of for you. A pre-cruise program is truly a time to experience everything without the stress of handling anything yourself. Who wouldn’t want a longer vacation? You deserve it. A pre-cruise program gives you the rare chance to make that once-in-a-lifetime vacation even longer and more exciting. If a pre-cruise doesn’t fit your budget or schedule, there’s no reason to think of your trip as a waste. Provided you pick the right cruise line and travel partner, you’re still going to have an exceptional experience. A pre-cruise will just make it that much more exceptional.